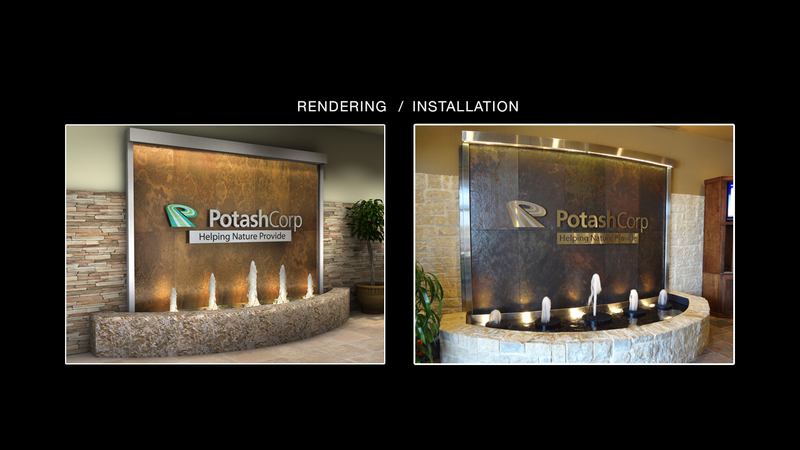 Our clients often have an area dedicated to a water feature, but they will not have a specific design in mind. 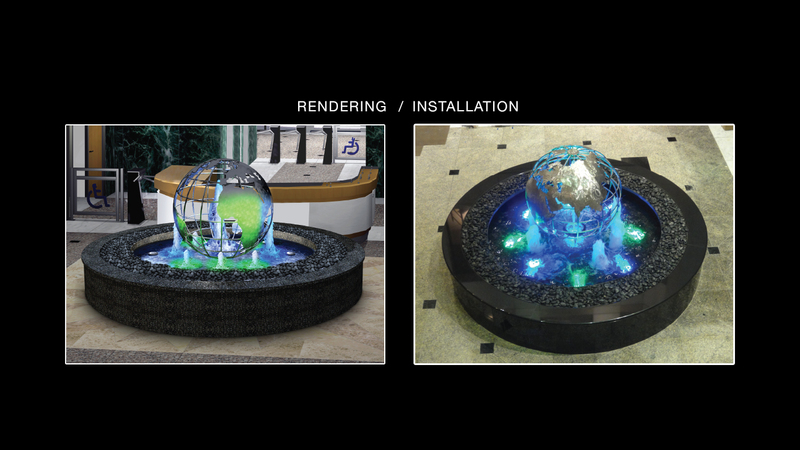 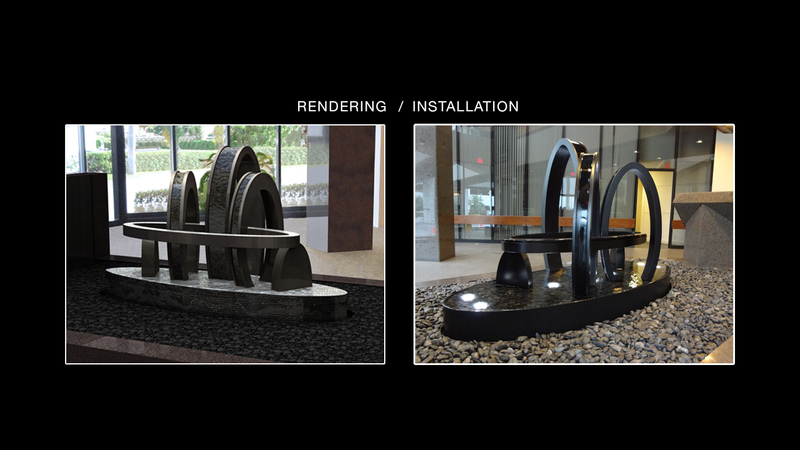 Bluworld can design a custom water feature to fit your needs. 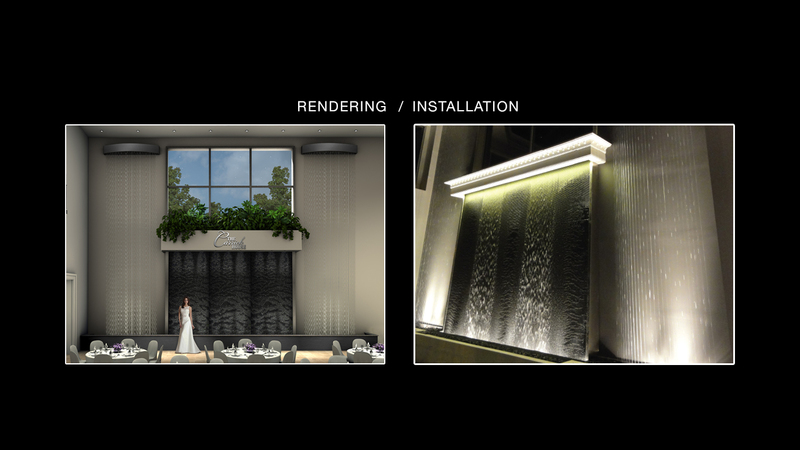 Our designers have years of water feature design and manufacturing experience and can create a visually-stunning feature that will perform for years to come. 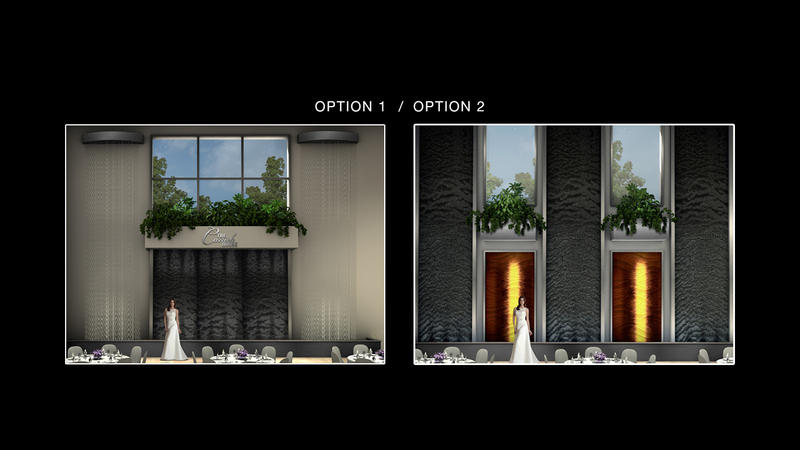 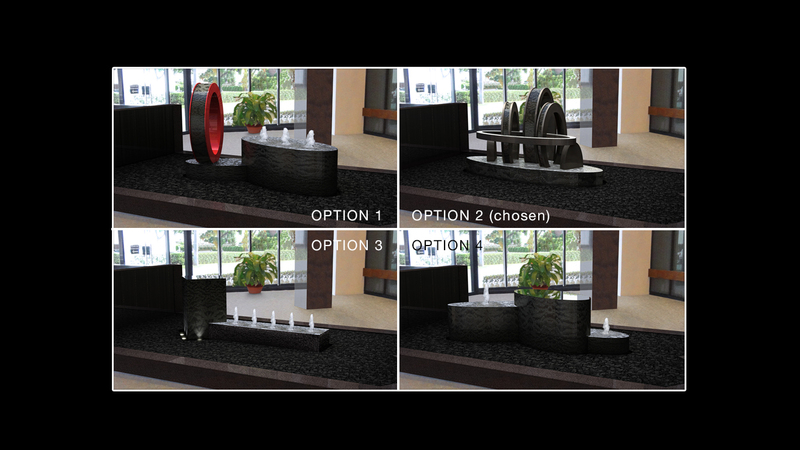 Once Bluworld is commissioned to design the feature, we will present you with preliminary options and will produce a full-color rendering for your review.